Experience, embrace, and discover how our simple every day choices affect our biology, mood, energy, creativity, and well-being. 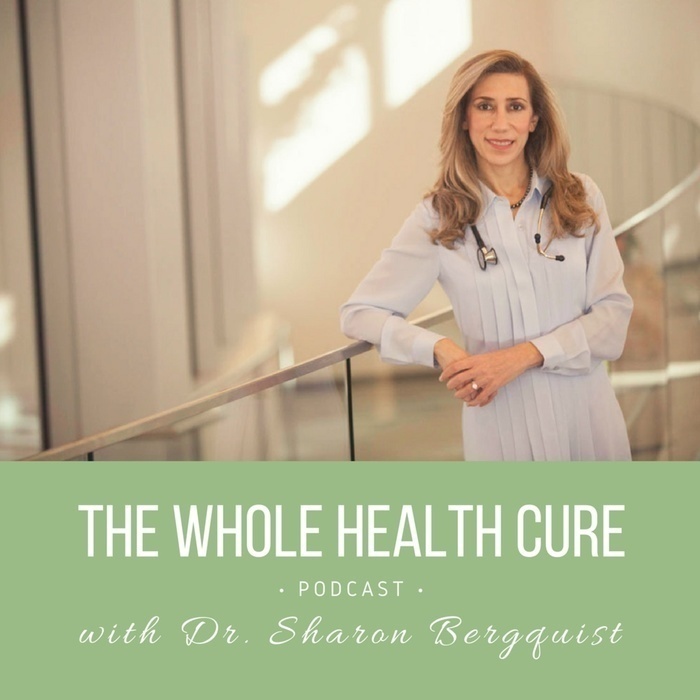 Each week host Dr. Sharon Bergquist talks with renowned researchers, physicians, nutritionists and wellness experts exploring the science behind true health and living to your fullest physical, emotional, and spiritual potential. Lois Ellen Frank, Ph.D. (Kiowa) is a Santa Fe, New Mexico based Native American Chef, a Native foods historian, culinary anthropologist, educator, James Beard Award winning cookbook author, photographer and organic gardener. She is the chef/owner of Red Mesa Cuisine, LLC a Native American catering company specializing in ancestral Native American cuisine with a modern twist. 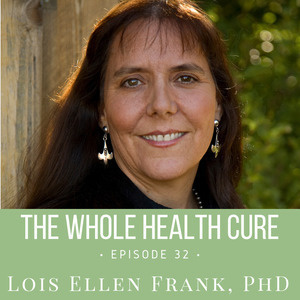 Dr. Frank has spent over 25 years documenting and working with the foods and lifeways of Native Americans in the Southwest and other regions throughout the Americas. This lengthy immersion in Native American communities culminated in her book, Foods of the Southwest Indian Nations, featuring traditional and contemporary recipes, which won her the James Beard Award in the Americana category. Dr. Frank is a Culinary Ambassador Diplomat with the U.S. State Department and Office of Cultural Affairs, where with Chef Walter Whitewater (Diné), she has traveled to Ukraine (2013), the United Kingdom (2015), and Russia (2016) to teach about the history of Native American foodways, work with food as a form of diplomacy, and educate how the Native American food contribution with foods that we eat every day has changed the Old World. 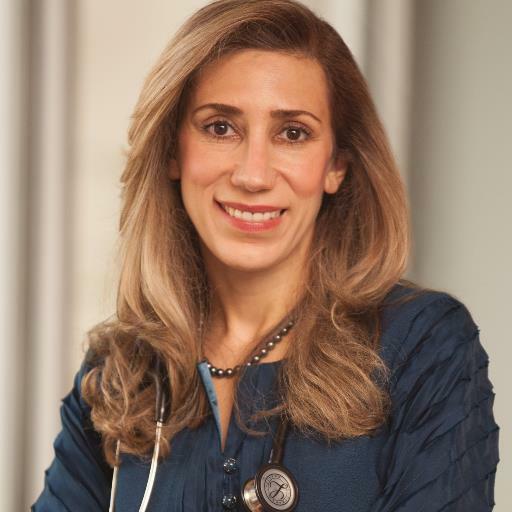 Dr. Frank works with the Physician’s Committee for Responsible Medicine (PCRM) on a program entitled The Power to Heal Diabetes:Food For Life in Indian Country using the Ancestral Native American diet for health and wellness in Native Communities throughout the Southwest. She is a consultant with the Cultural Conservancy (TCC) on their Native Foodways program in the San Francisco Bay Area and is also a featured cooking instructor at the Santa Fe School of Cooking where she teaches classes on Native American cuisine. Dr. Frank is an adjunct professor at the Institute of American Indian Arts (IAIA), where she teaches one semester a year about the Indigenous Concepts of Native American Foods.